The 1TB Xbox One X is $400 at Amazon and other retailers. There’s a great deal right now on the most powerful gaming console available. 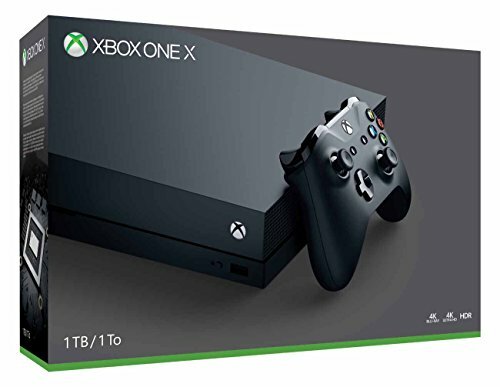 The Xbox One X 1TB is $400 at Amazon and other retailers. The price dropped from $500 a few days ago and will likely hang around at this price for a good chunk of the holiday season. That’s just a guess, however, so don't delay if you're hankering for a super-charged version of Microsoft's Xbox. The Xbox One X is a fantastic gaming console that’s about equal to an AMD Radeon RX 580 or the Nvidia GeForce 1060–two great, no compromises 1080p gaming cards. The Xbox One X also includes a 4K Blu-ray player, and supports high dynamic range (HDR) visuals. That's a whole lot of enticing living room tech for a mighty enticing price. 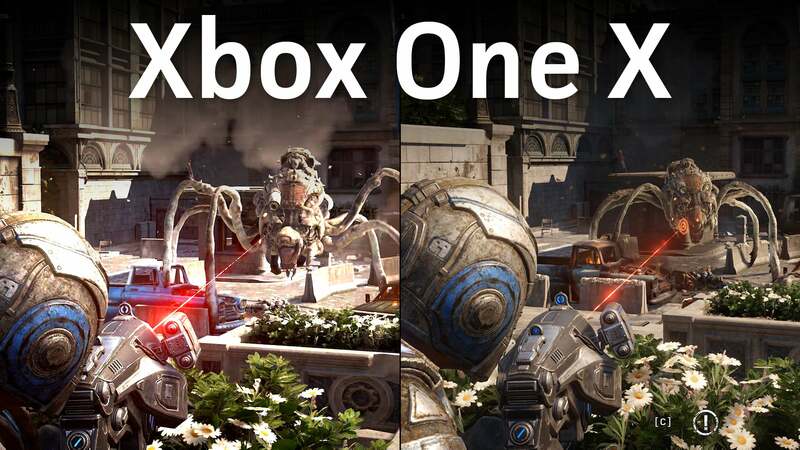 While you can play games in 4K with the Xbox One X, we found in our review of the console that a better option was to play upscaled 1080p on ultra with a rock steady 60 frames per second on most games. On top of its performance, the Xbox is a great option for PC gamers thanks to Microsoft’s Xbox Play Anywhere scheme. This allows you to buy a game once and play it on both Windows 10 and Xbox, with your game progress following you across platforms. Some top choices that support Play Anywhere include Gears of War 4, Halo Wars 2, Middle-Earth: Shadow of War, and Resident Evil 7. We’re not huge fans of the Microsoft Store as a gaming platform, but we have hope it’ll get better over time and that Play Anywhere will become a more common feature among AAA titles. Beyond the gaming chops, the Xbox One X does a great job acting as a media player, with access to most of the major movie and TV streaming services. To get the full Xbox experience you still have to get that Xbox Live Gold Pass, which costs about $60 for a year. The Microsoft Store is currently selling three months for $10Remove non-product link, and you can often find deals on Xbox Live memberships via third-party retailers such as Amazon. 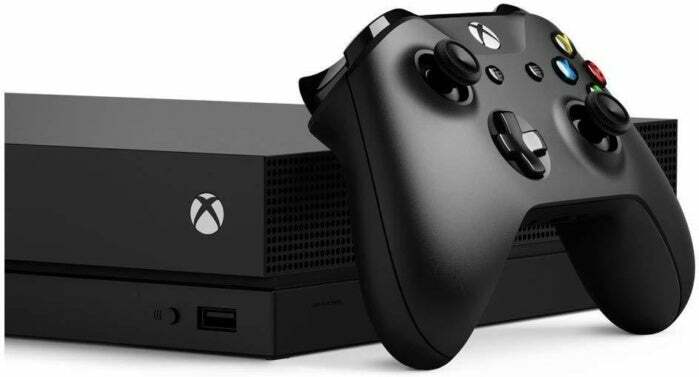 This story, "Microsoft's 1TB Xbox One X, the most powerful gaming console, is $100 off" was originally published by PCWorld.